Pi Day has finally arrived! BUT, what is Pi Day and why do we celebrate it? Pi Day is the celebration of the fact that the first three numbers of pi are arranged perfectly in one particular March date! 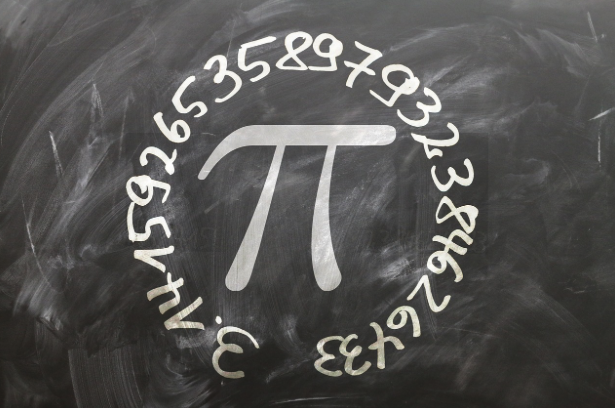 Celebration began in 1988 at the San Francisco Exploratorium when Larry Shaw organized the first Pi Day. They celebrated by parading around a circular space and eating fruit pie! Ever since then, different takes on the holiday have ensued. As math fanatics here at MathCON, we are celebrating Pi Day in multiple ways! First, we want to give you the history of Pi Day, but we also are sharing a video we made in collaboration with another YouTuber! Math with Ayhan is back, but this time Pi Day themed! Finals for MathCON is Coming Up on May 5 in Chicago! Register today for FREE! You don’t want to miss our celebrity guest star, Tom London – Tech Magician, and lots of fun mathematics (& tricks)! Also, don’t forget to subscribe to our YouTube Channel ‘MathCON- National Student Math Competition’ (& make sure to click the bell for notifications!) to see Season 1! Be sure to follow us Facebook and Twitter, too!